Kids go gaga over fun and customizable product- unaware it fosters early cognitive development. STEAM is taking the education arena by storm. Kids love it, and schools are embracing it. Trusted education products company HamiltonBuhl just introduced Print-A-Puzzle™, the latest offering in their extensive STEM/STEAM line of products. Offered in four sizes, Print-A-Puzzle™ allows one to print any image onto pre-perforated, blank printable puzzle paper. Print-A-Puzzle™ comes in packs of 25 or 50 heavy stock, blank, ivory, printable sheets with either 12 or 24 pre-perforated jigsaw puzzle shapes. Simply place the paper in the printer’s paper tray, select the image to print – any image – and print. No ironing, no transferring. 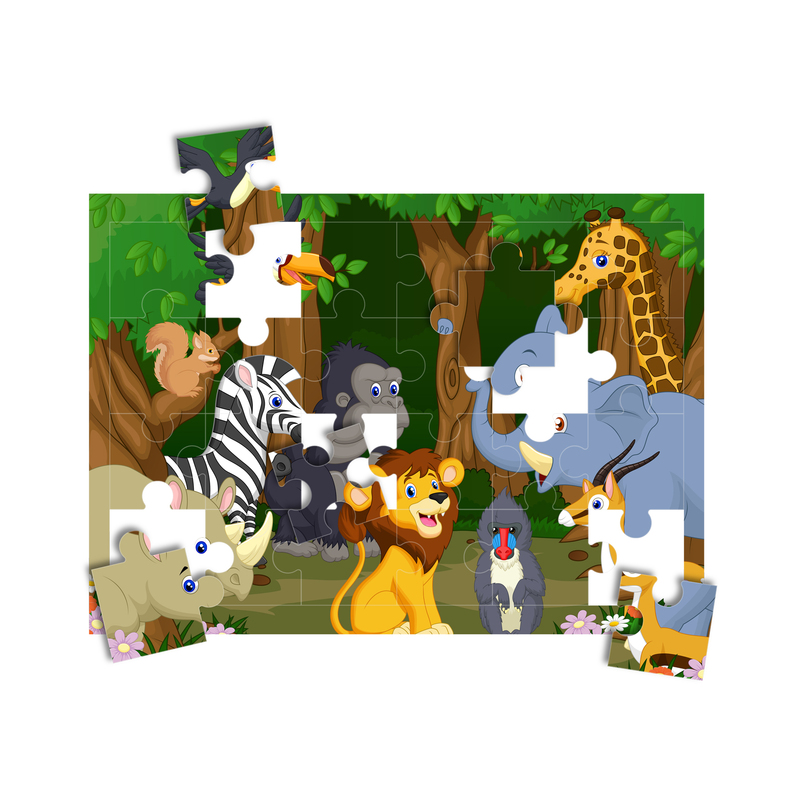 Once printed, separate the puzzle pieces for kids to solve. Playing with puzzles is a fun, educational activity that challenges young minds, teaching and preparing them early in life with some very important STEAM skills including cognition, problem-solving, fine-motor development, hand-eye coordination, social skills, and self-esteem. “STEAM is taking the education arena by storm. Kids love it, and schools are embracing it. Our new Print-A-Puzzle holds true to many of those STEAM core values. It’s infinitely customizable, and provides hours of fun. Print your most beautiful pictures, science charts, or even math formulae- anything you want to expose your kids more to,” says Sheldon Goldstein, President of HamiltonBuhl. 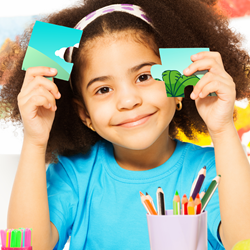 Print-A-Puzzle creates hours of puzzle fun while helping to develop important life skills, setting kids up for success in the future. For more product and distribution information, contact HamiltonBuhl. (1) Duncan, G. J., and Magnuson, K. (2011). The Nature and Impact of Early Achievement Skills, Attention Skills and Behavior Problems. G. J. Duncan and R. J. Murnane (Eds. ), Whither Opportunity (47-69). New York: Russell Sage. HamiltonBuhl (http://www.HamiltonBuhl.com) is the most recognized brand in education AV equipment, electronics, and products. From its humble beginnings in 1933 as Hamilton Electronics, to the 2011 merger with Buhl Industries, HamiltonBuhl has grown as an innovator delivering quality, durability and reliability. The leader in innovations, beloved internationally by thousands of end-user educators, HamiltonBuhl now offers an entire line of STEAM (Science, Technology, Education, Art, and Math) products with robust educator resources, videos, lesson plans and curriculum guides to help facilitate and accelerate the learning process for students of all ages. HamiltonBuhl products are developed and tested with the help of educators and students around the world, lending credence to our motto of Never-Ending Learning Innovation. Beyond our products, the growing HamiltonBuhl team is dedicated to uncompromising customer service and support. For more information visit http://www.HamiltonBuhl.com.